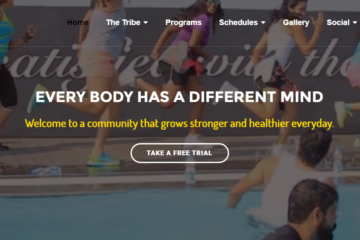 One of the largest Health and Fitness startup Cure.fit has raised $120 Million in its series C funding which is led by some of the leading investors which include the IDG Ventures, Accel Partners and Kalaari Capital with participation from Chiratae Ventures and Oaktree Capital. The round saw participation from Accel’s Growth fund and the new funds of Chiratae. Existing investor UC-RNT did not participate. Curefit is also expanding and boosting its leadership team and has roped with the former Myntra CTO Shamik Sharma as its Technology head. It has also roped in former Myntra executive Naresh Krishnaswamy as sales and marketing head. 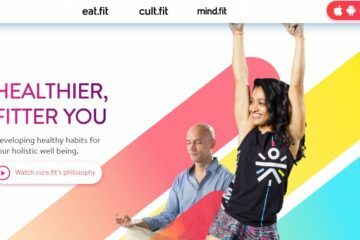 As of now, Curefitt offers four health and fitness products- health food under Eat.fit, Yoga meditation under Mind.fit, primary care under Care.fit and gyms under Cult.fit. The co-founder of the company Mukesh Bansal said that they would set up its own Eat.fit stores in Bangalore in the coming six months. Curefit was founded in the year 2016 by the Myntra co-founder Mukesh Bansal and senior executive of Flipkart, Ankit Nagori. “Health is over $100 billion categories in India and is ready for the new tech-driven approach for much better consumer experience. With very high health awareness and rapid technology adoption among consumers, Cure.fit has a unique opportunity to become the go-to destination for all health needs for India,” Bansal said. “With NPS of 65, we are among the highest rated consumer offerings in India. We have cracked the model to scale profitably with our robust unit economics,” Nagori said.